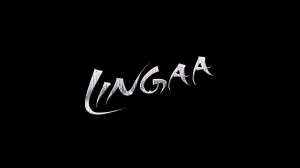 Lingaa, which have been making continuous collections till now started its third week on a decent note. The film collected good figures on third Friday at the box office. It showed an expected drop of around 35% from its second Thursday which is a normal drop or even better when compared to other films. Film is looking at a satisfactory level to end good third weekend of around 15 Crores* plus if it shows normal growth. Lingaa for the first time has some competition at the box office in the form of two movies present in the Bollywood dominated regions namely Ugly and PK but seeing the response to these new films it’s clear that in its third weekend also Lingaa up to an extent ruled at the box office on second mark after PK as it was doing in the past two weekends. Overall total of Lingaa in both Hindi and Tamil has reached good figures after 15 days and the film is looking at a satisfactory lifetime total if continues to be better which will be quite similar to his previous super biggie Kochadaiiyaan lifetime box office collection. Additionally, Lingaa is giving competition to other films even in its third weekend, which is a very progressive and impressive fact. By end of today film collected average income of around 6 Crores* which is good sign for it to stay bit longer. 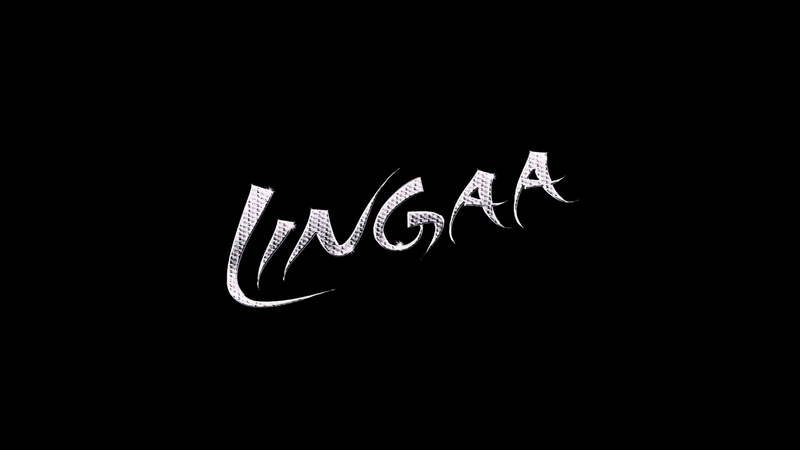 As we have stated earlier that Lingaa will cross over many records in its region, this is going fairly true as the film is still making handsome collections on box office. Now that the film is running in Hindi also so the collections are automatically bit better and hence resulting in average performance of it all over the places.